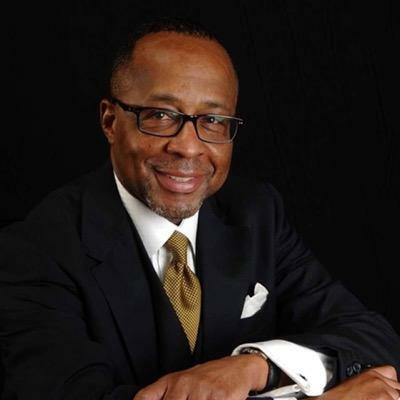 Angelo Ellerbee, Public Relations Guru, CEO and Founder of Double XXposure Media Group, has written an important story, not just about the entertainment industry then and now but about the socio-cultural backdrop of significant music eras. This book is a glimpses of him as a black, gay artist/activist in the turbulent 60’s & 70’s, as well as him earning the moniker “The Henry Higgins of Hip Hop” while navigating the tough rap genre throughout the 80’s-90’s and beyond. All while learning his craft and meeting the industry’s who’s who from the inside out. Ellerbee has styled diva’s from Roberta Flack to Nina Simone, and his work has been displayed in publications such as Vogue Magazine, Essence Magazine, Women’s Wear Daily and Ebony Man. Tune in tonight on “Conversations Of A Sistah” via blog talk radio, as I sit down with this PR genius to talk about his new radio show and his new memoir “Ask Angelo“. As Mr. Ellerbee explains everything from his tenets of artist development; to why having a seasoned ‘OG’ who has been around the block on your team is a wiser choice. In the meantime, SOUND off here and meet me on the air! Journey with me during this BHM as I continue to highlight those extraordinary African American individuals, making strides through their God given talents, expertise and abilities. Those individuals acknowledging their gifts and bringing their dreams to life. Join me tonight at 6:30 P.M. on “Conversations Of A Sistah” via blog talk radio, as I sit down with South Carolina Author and Poet, Patrick L. Washington to discuss his book “Praying For God’s Glory” poems about life and giving God Glory in the midst of your storms. Theresa Hodge is an Alabama native – a loving mother, wife, sister, aunt and friend who loves to read almost as much as she loves to write fictional stories. She has found writing to be therapeutic, especially during the loss of her oldest sister from breast cancer, which birthed her first book series, “Ask Me Again“. 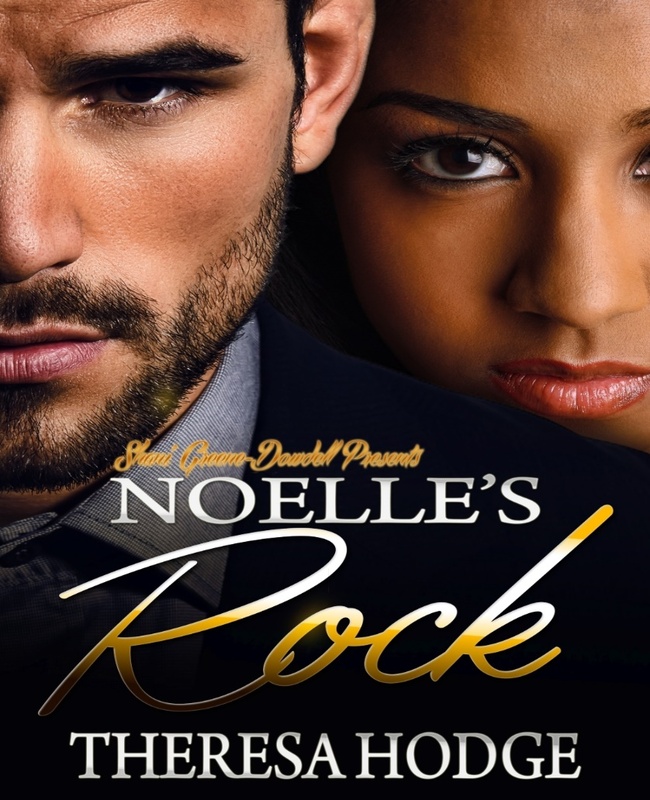 Join me tonight at 6:30 p.m. on “Conversations Of A Sistah” on blog talk radio as we discuss, her first multicultural romance novel, “Noelle’s Rock“: A BWWM Holiday released on October 15, 2015. Follow all “Conversation links” in this post to access the show. Hey ‘Conversations Family’….I know y’all hate me because I’ve been neglecting this blog, neglecting my readers and lacking on story gossip and updates. Please forgive me, I will address my blogging shortcomings at another time. In the meantime, I hope you’ll join me tonight at 6:30 p.m. on “Conversations Of A Sistah“ via blog talk radio, as I welcome my special guest, Mr. Kenneth L. Osborne (pictured above). Best selling author of “When Mama is Daddy” and now “The Father Factor“. Dr. Osborne is a consultant and expert in addiction treatment/behavioral health, corrections and risk management services. And he returns to “Conversations Of A Sistah” to sit down with me and discuss his newly released title.